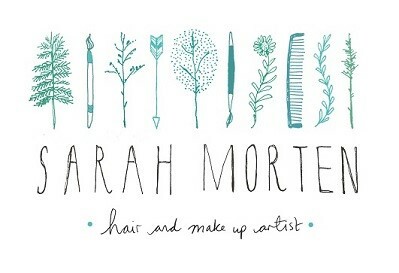 Specialising in natural looking hair and makeup, Sarah uses only natural, organic and cruelty free products. She offers long lasting hair and makeup for the natural bride as well as one to one 2 hour makeup lessons tailored to your wants a needs. Sarah will go through different skin care routines, share with you the best natural products she has found that do their job well, skin coverage and application, colours and shapes to suit your eyes, how to do winged liner, tones to suit your lips and how to make the most out of your makeup bag contents.